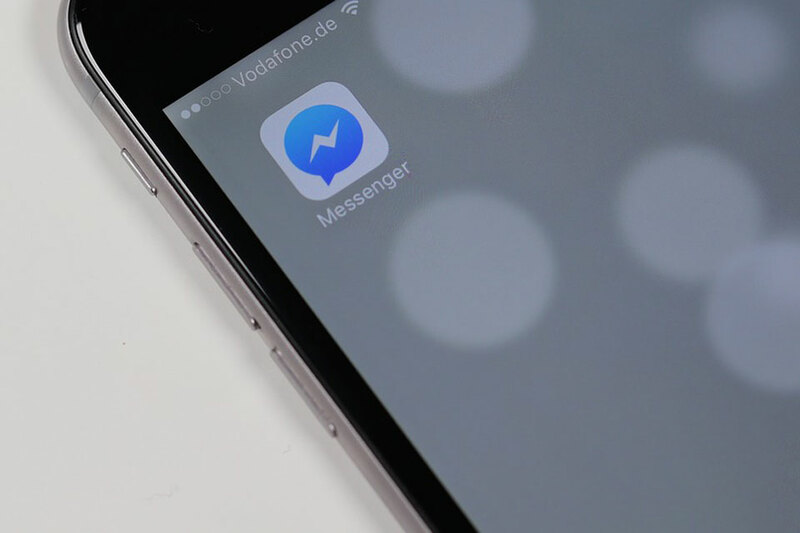 Use of digital channels by consumers to contact brands is gaining ground on more traditional methods, with email doubling and chat tripling among US consumers in 2018, according to a new study. However, the research by NICE inContact also found that use of “automated assistants” or chatbots by consumers for recent service interactions is still limited at only 8 per cent globally. Consumers want true omnichannel customer service, and service that’s seamless, convenient and quick. If a conversation needs to move from chat to a phone call, nine out of 10 consumers say they expect a seamless transition when moving from one communication method to another. 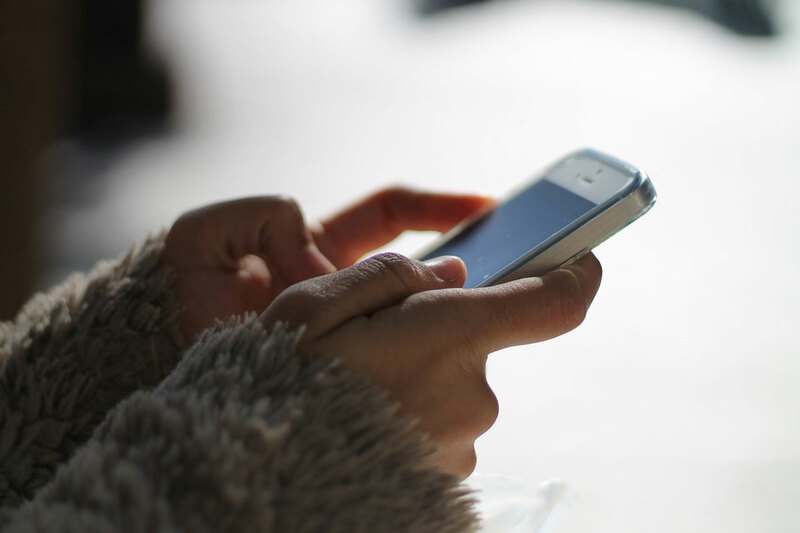 Chat and phone are each viewed as convenient and quick, requiring a minimal amount of effort. Today’s consumers are vocal about the brands they love, and aren’t afraid to share negative experiences through their network. The study found that, overwhelmingly, customers who have exceptional experiences are more willing to: recommend that company on social media (83 percent), buy more products and services from that company (89 percent), and go out of their way to purchase from that brand (82 percent). But, one-time exceptional service is not enough to cement loyalty as 81 percent of consumers reported that they are very likely to switch to another company if they’ve had a bad customer service experience. NICE inContact surveyed more than 2,400 consumers across the globe on their most recent customer service experience across 11 different channels – both agent-assisted and self-service – on over 4,600 total interactions. To download the full research report, click here. Yes, that’s correct… unicorns. Or better still… mermaids and centaurs. Or for that matter, omniagents. Yes, omniagents; the most mythical creature of all. That one contact centre agent with the linguistic ability to be a gifted email writer, snappy Tweeter, capable call agent and vibrant video agent – all at the same time. You’d be correct in thinking they’re not just rare; they’re fictitious. And I’m afraid we’d have to agree. Pursuing omnichannel isn’t as simple as adding more channels. You need to understand the profile of your customers and their communications preference; this will change depending on the type of interaction. Too few, or digital only channels, and you risk isolating segments of your customer base. Too many channels and you create confusion, not just in the customer journey, but for your teams trying to manage the many and varied complex interactions. It pays to get the balance right. Customer service agents are your brand representatives; their job revolves around that vital first contact resolution. But that doesn’t translate as getting the customer off the phone as quickly as possible. Understanding where your agents shine – their skills or specialism – is a great way to build those personalised, positive customer interactions. Skills-based routing means that calls are split by agent skills so you can safeguard the customer experience. That way your agents won’t find themselves managing things they haven’t been trained to, or handling queries outside their specialism. The words contact centre make you think of a large, centralised building. But that doesn’t have to be the case. Our Virtual Contact Centres in the cloud not only offers greater workforce flexibility, but greater flexibility in the operational design of your business. With a distributed approach, your agents can deliver the same level of service from home or elsewhere; securely using any device they choose. By not tethering your people to a fixed location, it means you operate in a more flexible 24/7 way, accessing specialist agents outside office hours. It also increases the likelihood of finding agents willing to work nights, or split shifts as you can draw from a wider talent pool. For omnichannel to work you need a holistic view of the customer experience. 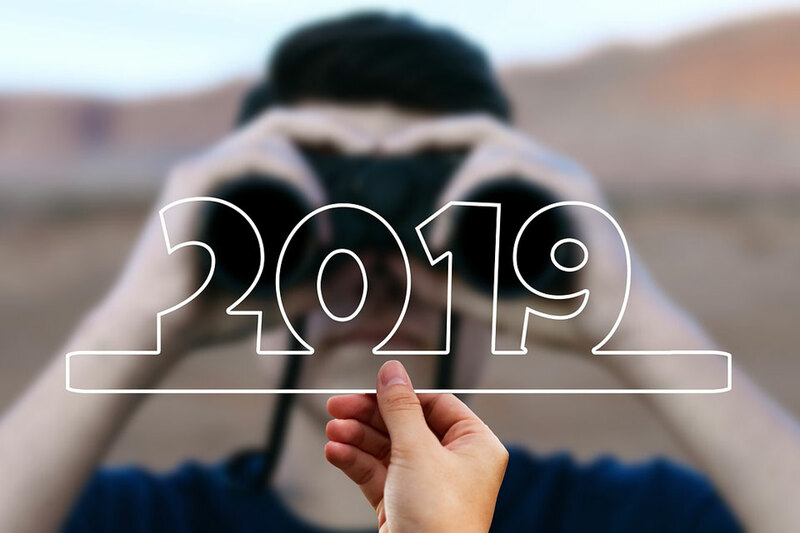 While the customer journey might begin on one channel, valuable insight and feedback from the customer is likely taking place on a completely different channel. Help your team to work better together using shared data and insights. Our Virtual Contact Centre provides that holistic view – all of your customer conversations in a single stream. Channel tabs show the client/customer interaction for voice, email, SMS and video. And we’re one of just a handful of cloud communications providers able to provide LIVE reporting, so you can see what’s working well (or isn’t) at any given moment. Forcing your team to be omniagents is tantamount to chasing unicorns. Instead match your channels with the agent – your customers will thank you. And above all else, remember, if your customers are calling, it’s probably important. Make sure that call gets through. Sesui creates contact management software. This year is the company’s 15th birthday, and to celebrate, it is offering a free consultation to anyone who’s read this article and wants to talk. You can contact Manveer Mangat on 03445 600 600. Continuing an ‘impressive growth period’, Ventrica will be introducing a new contact centre ‘penthouse suite’ due to the increased demand for its omnichannel customer service offerings. The Southend-on-Sea based outsourced centre will open a roof-top wing, 19,000 sq ft site in 2017, expanding its current workforce of 280 agents to 480 full and part-time staff within the next year, and plans for an additional site at another location is part of the company’s future strategy for the next 12-18 months. Dino Forte, managing director and founder of Ventrica said: “We have attracted a number of new high profile B2C and B2B brands this year who are part of a wider trend of organisations that are looking to outsource non-core services. The investment in our new penthouse suite is to meet both the increased demand from existing clients but also to accommodate our future expansion. Ventrica has been shortlisted twice in the upcoming European Contact Centre & Customer Service Awards 2016 (ECCCSA) in the categories of ‘Best Outsourcing Partnership’ and ‘Medium Contact Centre of the Year’, with winners to be announced at a ceremony held at the Hilton Park Lane Hotel in London on November 21. 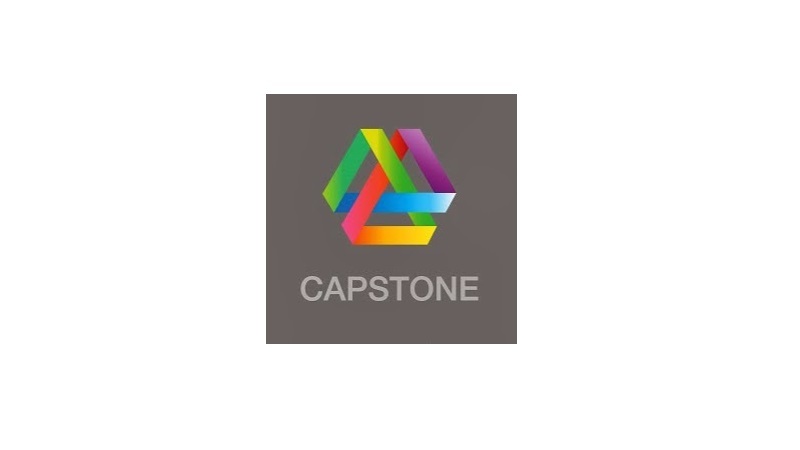 Capstone Intelligent Solutions specialise in contact centre optimisation across all channels including managing your workforce. 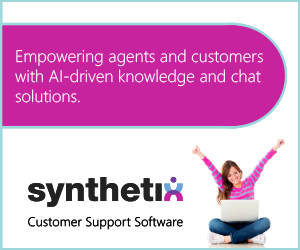 Our solutions are designed to help your contact centres accelerate business impact, deliver consistent outcomes and innovate the customer and agent experience. The technology sector is fast-paced, with many businesses expanding rapidly. Add to that, the complex nature of many technology companies’ product or service and providing customer support in this sector can be a challenge. 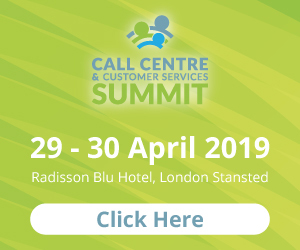 The biggest challenge the organisations are facing today within the contact centre world is the transition from your ordinary voice channel to a multichannel/omnichannel environment. Managing the customer experience across multiple channels is a key challenge for contact centre managers, and our recent research flagged just how vital this experience is when it comes to converting customer experience into sales. Given the number of ways that we use to communicate with one another these days, it’s not all that surprising that we have high expectations when it comes to dealing with companies across multiple channels, be it via instant chat, telephone, email or social media. We build and support sophisticated communication systems that deliver results for our clients. By creating fast and effective communications we increase your customer interaction, productivity and business performance. Capstone Intelligent Solutions acts as your single systems integrator. We provide physical and virtual client support across three continents, meaning you have direct and local contact with a Capstone engineer at all times. If you or your organisation are facing any challenges then, please do get in touch for a free consultation with one of our contact centre experts. Our company has a database of millions of UK mobile users and their pick-up patterns. In fact, we’ve touched 75 per cent of the UK population through all our client work. And we’ve seen a big pattern emerge; one of the oversights companies are guilty of is running an expensive contact centre that doesn’t make phone calls at the right times during the day. That is a missed opportunity. I’m personally a blur of motion in the morning as I get to work, but I have a couple of calmer times in the day, and by 8pm, I’m halfway through a new episode of GBBO. In other words, work with me and my schedule and don’t expect me to take a sales call before I get to the office, or try and conduct a market research questionnaire for 30 minutes while my favourite programme is on. Sounds simple, but it’s amazing how many companies get this wrong – the data is out there. Too often, the contact centre relies on one contact channel, albeit calling or emailing, web chat or dialler and so on, which is just too inflexible. It turns out that how you engage matters as much as timing. That means brands need to apply thought to what will work for different customer demographics. For people in arrears and younger people in general, voice calls don’t appeal. But switching to SMS (and two-way SMS conversations in particular) means response rates can be phenomenally high. Making contact through a channel that customers are not comfortable with means they will block you, but if the initial outreach is via a channel they prefer, there may be a wide-open door. To navigate our complex world as a brand, you have to work with the reality of how people are operating, so you need to keep abreast of all the communication channels. You also need to offer choice; people like choice, different channels, and you need to ensure the transition between them is seamless. 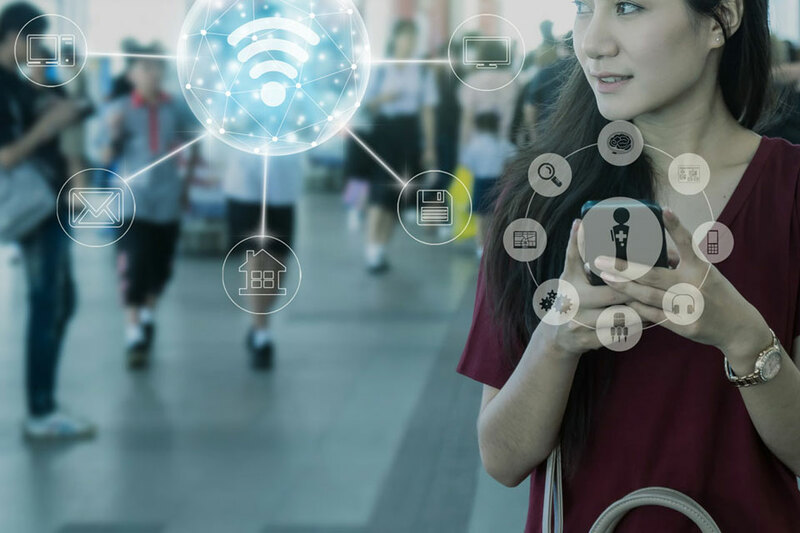 Creating an effective engagement strategy is a question of using the right blend of communications technology at the right time in a helpful and conversational way, to help you and your customers achieve omnichannel success. Steven brings over 25 years’ of strategic sales and management experience to the role of sales and marketing director at VoiceSage, including 15 years in leadership roles in the contact centre, telephony and professional services space. 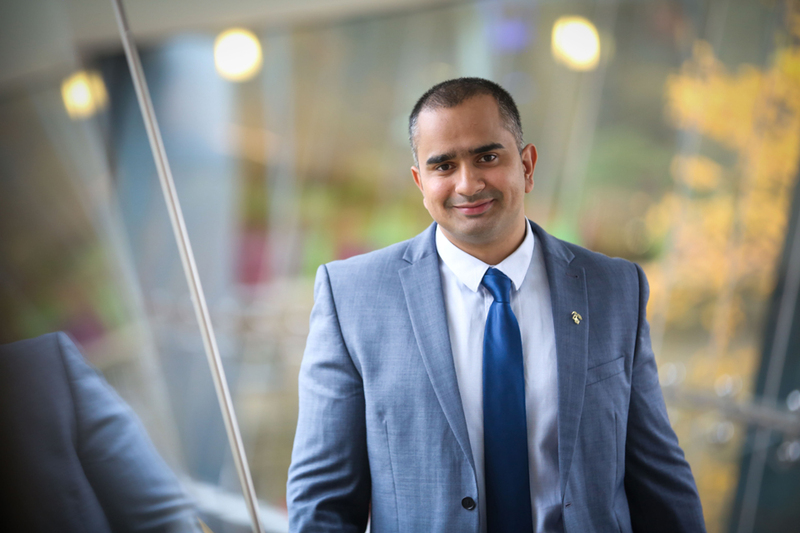 His track record includes success at market leaders BT, Cable & Wireless, PSS Help, Empirix Inc. and Protocall One, where he spearheaded successful growth programmes, as well as building complete sales ecosystems across Europe and beyond. 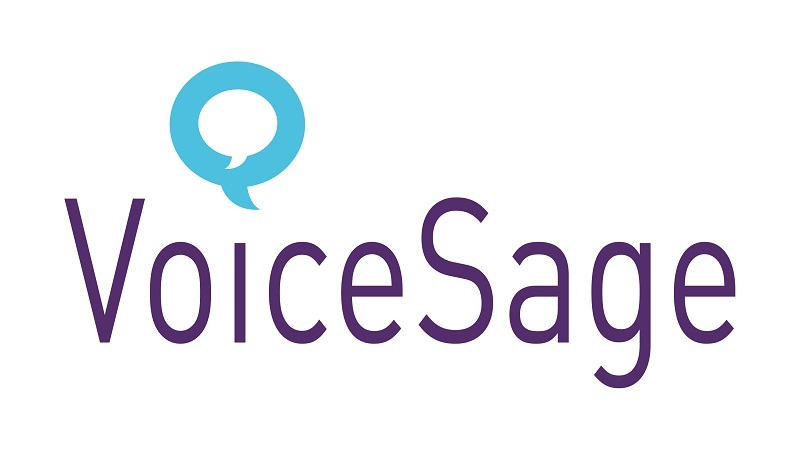 The customer contact services provider VoiceSage, has announced the launch of the latest improved version of its SMS messaging and cloud-based voice suite. The company claims that improved solution will help organisations across multiple sectors to meet customer communications challenges; as well as optimising the potential to incorporate ‘smart’ ways to connect with the modern digital customer. In the ninth installment of its ‘Inner Circle’ series focusing on subjects including; cloud-based contact centres, self-service, outbound & call blending, customer interaction analytics and PCI DSS compliance, findings of ContactBabel‘s ‘The Inner Circle Guide to Omnichannel Customer Contact’ report indicated that 32 per cent are currently offering a full ‘telephony’ self-service channel in the UK; with the platform becoming more prevalent in the utilities and finance sectors. Retail & distribution and insurance sectors were least likely to be doing so, and the report found a distinct pattern in full self-service regarding contact centre size, with 63 per cent of respondents from large contact centre operations (200+ agents) implementing this; compared with 27 per cent in the mid-sized sector (51-200 agents); and only 15 per cent of small contact centres (50 or less agents).